ZigBee wireless control of luminaires. 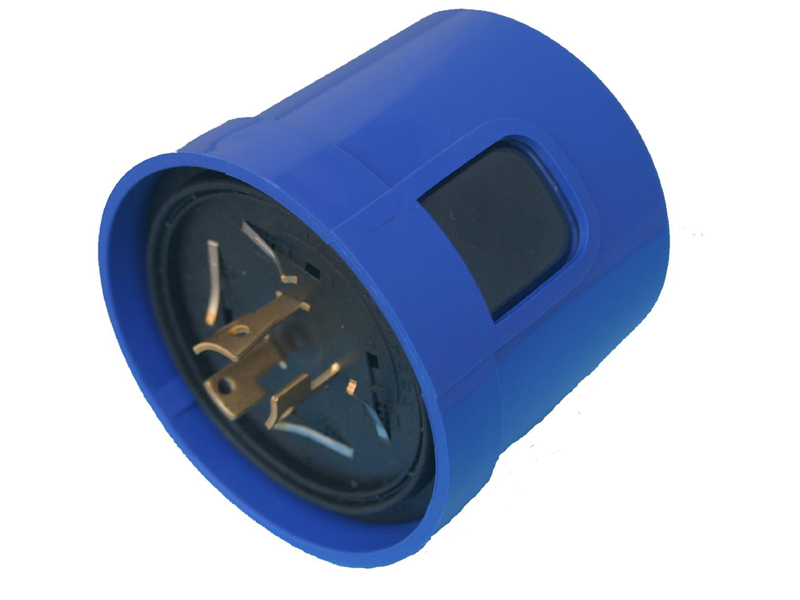 Compatible with LED drivers & electronic ballasts that comply with IEC60929 Annex E2, 1-10V dimming. Stores last dimming setting even when powered off. ON/OFF AC switching up to 277Vac.